Automatically removes paper, vinyl,acetate, polyester, foil, etc. from its liner. 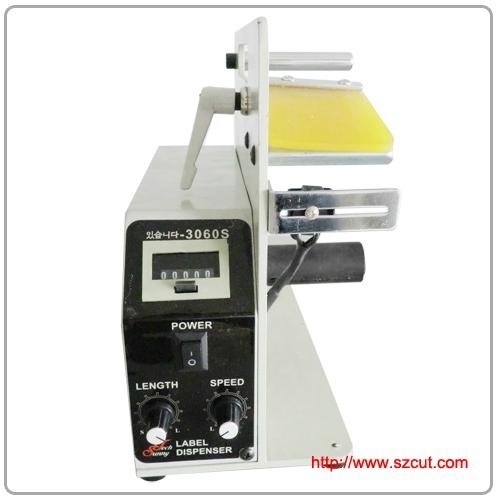 High Torque Motor for large diameter label rolls, Max. OD: 280mm. Automatically rewinds liner scrap for acleaner working environment.